Hmmmm...seems like a solid set of values, and also seems like something I've heard before...things like keeping things simple by focusing on one thing, driving yourself energetically through your own passion for what you do, having the faith and courage to push through, and having the desire and dedication so that you may persist. Neat little clip. Days like this...You need Hot, Iced, or frozen! Biggby Coffee fundraiser and TV coverage to boot. 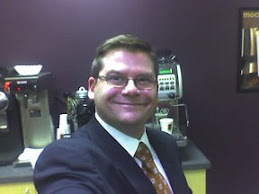 The BIGGBY way .... by Jason, in Grand Rapids! 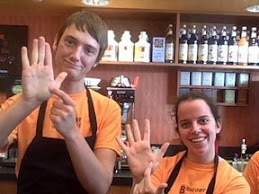 Success Brewing In Metro Detroit ...Go BIGGBY !